Ruben will be riding our newest release, the AMP V1. 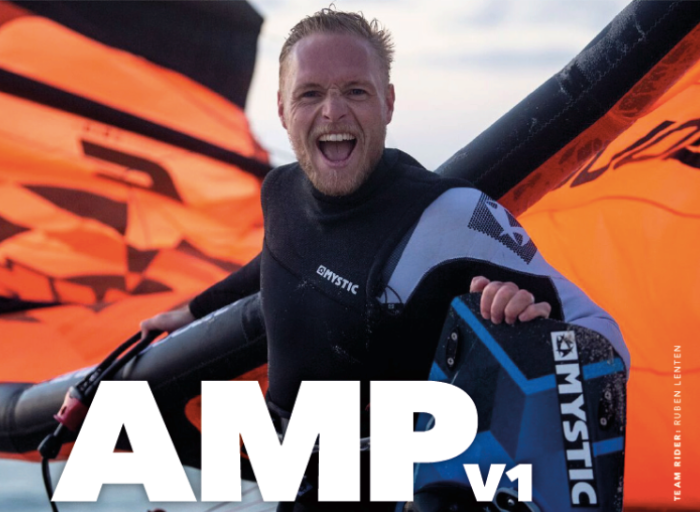 Representing a new paradigm in C-Kite design the AMP is a progressive yet user-friendly freestyle and park style kite. Offering amateur to pro the response, feedback and control to take their riding to the next level.